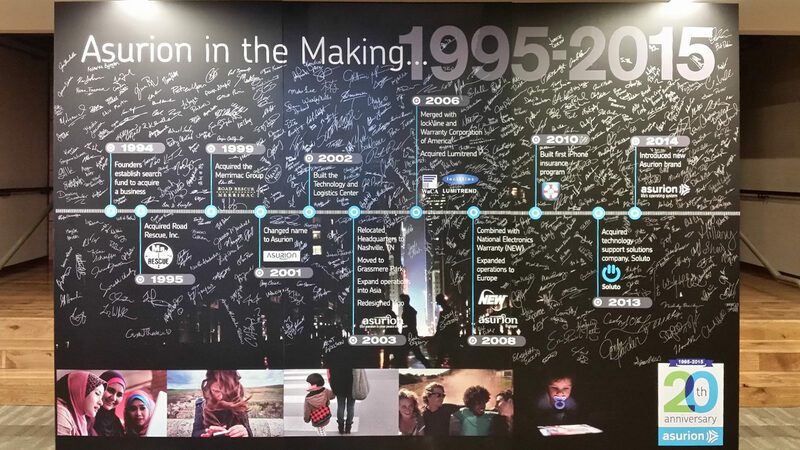 From our humble beginnings in 1995, we’re wrapping up our 20th year with global presence and 16,000+ employees. Join us, as we take a look back and prepare for the next 20! Asurion continues to ensure technology and people are harmonious. Click here to explore how you can help us continue to grow.